I have had the opportunity to work with Signs of Montana on several projects over the past fifteen years including during our $37,000,000 terminal expansion. Bruce and Mary Lou McCallum have been a pleasure to work with. They are receptive to ideas and able to incorporate them in an efficient and cost effecive manner. I recommend consideration of Signs of Montana for any sign. It has been our pleasure to work with them and we continue to work with them on various sign projects. 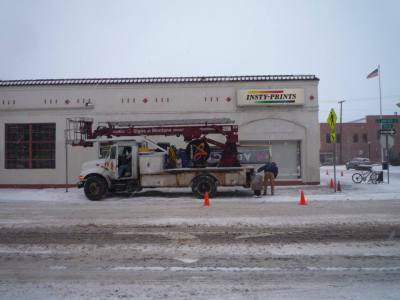 We have routinely utilized the services of Signs of Montana on our projects for more than ten years now and at this point consider them as our sole provider of services relating to signage. In regard to the timeliness of their response for estimates, service or installation, we have found them to be exceptional. 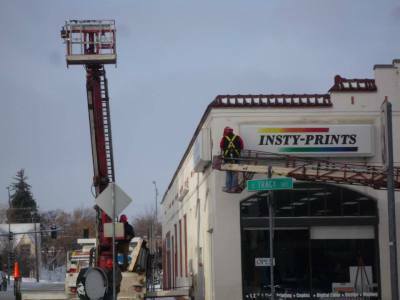 In many instances, they have contacted us with service issues that have been discovered when a sign is not properly lit or an awning is in need of repair. They have always been proactive in their approach to our needs. 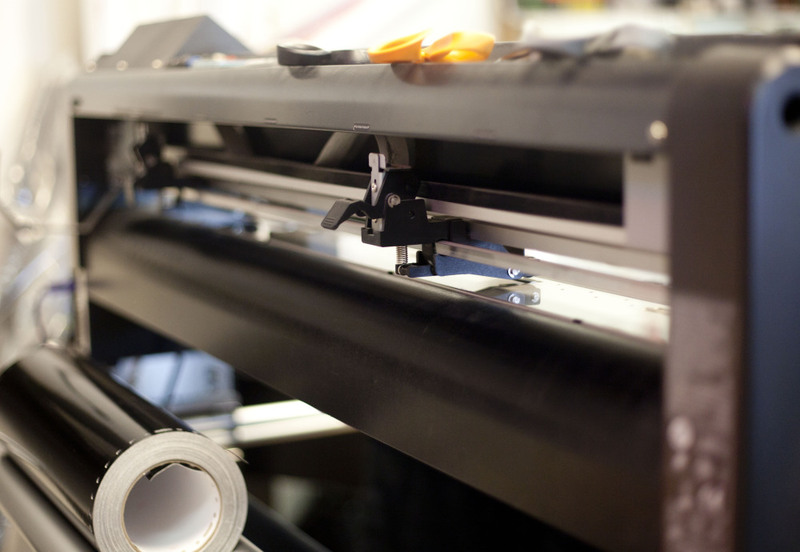 As a family owned business, their low overhead and hands on approach has created a competitive advantage over some of their larger competitors while carrying the advantage of a more hands on approach. We have contracted Signs of Montana for a number of signage projects in Bobcat Stadium as well as the Brick Breeden Fieldhouse. Working with Bruce McCallum and his staff has been a positive experience for us as they have been responsive and dependable. We have given them challenging deadlines and they have always seemed to come through to make it happen even at "crunch time". Over the years, I have used the services of Signs of Montana for a variety of projects related to activities at Bozeman High School. Since I began doing business with Signs of Montana they have been very professional, courteous, and timely in their delivery of product. Most recently, I asked Signs of Montana to create 14 banners for our high school graduation under a tight time constraint. They delivered the banners early. Additionally, they have been flexible with me in coming up with a variety of designs and allowing me to alter the design numerous times. It is without reservation that I recommend Signs of Montana to your organization as my experience has been very positive. 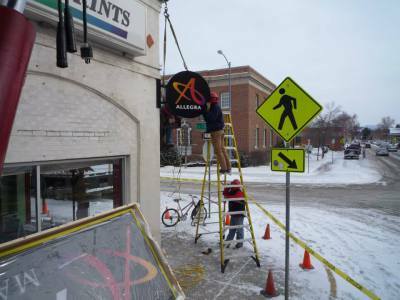 I engaged Signs of Montana in Bozeman for new exterior signs as I was changing the name of my business Insty-Prints to Allegra Marketing-Print-Mail. Working directly with Bruce McCallum, he helped me go beyond my expectation of what I needed to suggest a "flag mount" sign projecting from the corner of my building. He offered this after I revealed that traffic on Babcock Street in Bozeman, MT travels so fast that drivers do not see my wall mount signs. Since the flag mount has been up, we received several comments about how noticeable it is in identifying out business. To me, Signs of Montana is a solid company run by solid people who do quality work and have great problem-solving ideas. Your company is the best...all through the process from design, build, to install, very professional and first class!